This years event will be held July 21-23, 2017. 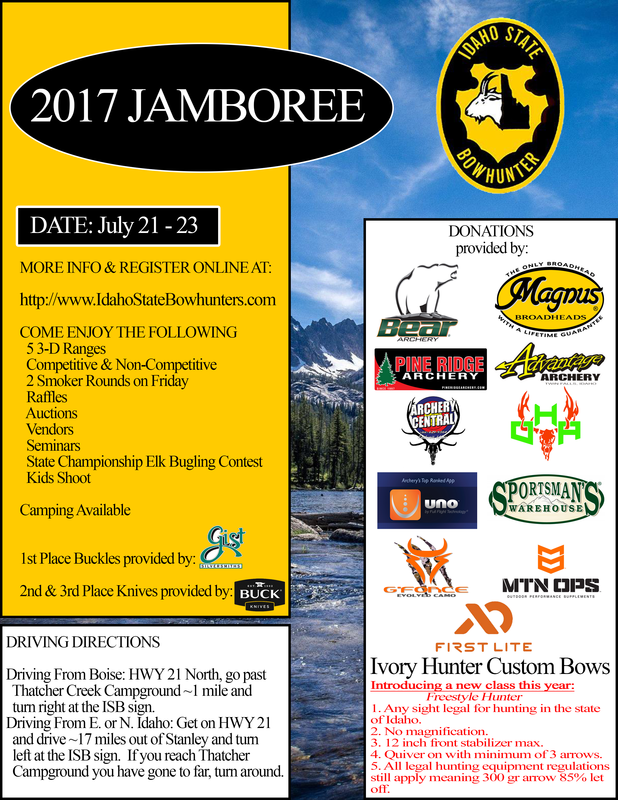 Non competitive will still be able to register at the Jamboree at any time. For those that did not get the word about online registration, we are offering competition registration on Friday from 8 a.m. until 6 p.m. You will then be charged a $15.00 late registration fee. Absolutely no competitive registration on Saturday morning!